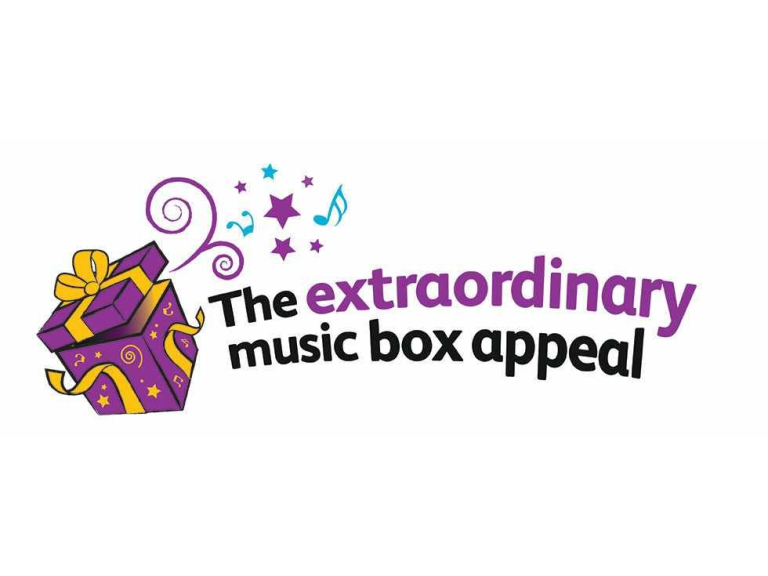 Stars such as Elaine Paige, Marc Almond and Suzi Quatro have put their names to The Extraordinary Music Box Appeal, a campaign by The Children’s Trust based in Tadworth in Surrey, to highlight the importance of music to children having rehabilitation following a brain injury. Last month the charity held a fundraising event at The Savoy Hotel where Marc Almond OBE performed helping to raise money for the charity, and Suzi Quatro has called on the public to donate music and memorabilia to its charity shops. As the charity celebrates European Music Therapy Day (15 November), Ambassador Elaine Paige OBE speaks publicly about her long-standing involvement with the charity, and the vital difference music can make to children following a brain injury. The Children’s Trust has also released a nationwide poll showing the important role music plays in our lives and believes that music has the power to inspire and motivate children to walk, talk and smile again after a life-changing accident or illness. The poll found that 40% of Brits believe listening to music has helped them through a difficult personal situation and 41% say music helps them combat stress and anxiety. Brit’s spend just under two hours (1hr 53 mins) a day listening to music on average, with 1 in 2 of us turning to music for comfort. The research also found Britain’s top three feel good songs revealed: ABBA’s golden oldie, ‘Dancing Queen’ (30%), Katrina and the Waves’ ‘Walking on Sunshine’ and Pharrell Williams’ ‘Happy’. Jasmine was eight years old when a car accident left her with a life changing brain injury, unable to move, communicate or do anything for herself. After four months in hospital, Jasmine began intensive rehabilitation at The Children’s Trust. The charity’s physiotherapist worked with her to regain her strength so she could stand and walk again. Jasmine’s father Tony said: “after a few weeks and on a day I will never forget, I asked Jasmine if she could move her arm. To my utter amazement, she did!